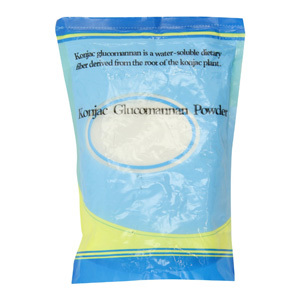 Konjac Gum comes from the Konjac plant, which is typically found in the warm sub tropical regions in Asia (China, Japan, Indonesia). The plant is extremely large and can grow leaves up to 4 feet long and stalks 82 inches in diameter. Many Asian delicacies including yam cake are made from various parts of the plant. 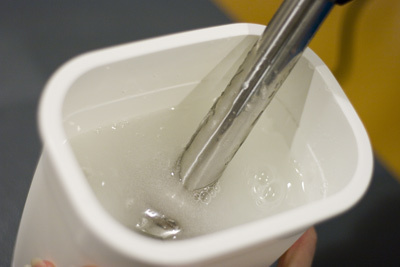 In modernist cooking, Konjac gum is often used as a gelling agent and thickener and is prized for being vegan friendly. It can absorb water up to 100 times its own volume and forms a smooth gel like substance such as in the chestnut cream for these chestnut puffs. It can sometimes be hard to find, but is usually available here.